Since year 2005, we are engaged in manufacturing and supplying a wide range of Doors, Windows and Office Partitions & Office Cabins. Products offered under this range are Aluminium Door, Fiber Doors, Wooden Doors, to name a few. Also this range includes Aluminium Sliding Window, Fixed Window, Fixed Office Partition and Office Cabins. 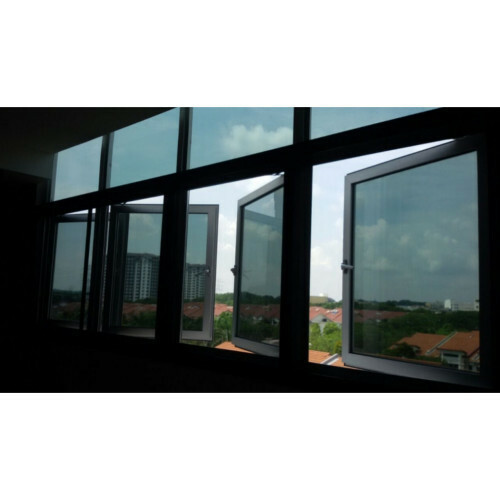 This range of doors, windows and related products is known for its attributes like excellent polish, perfect design, rust proof, abrasion resistance, and easy installation. Apart from this, we are also engaged in offering a range of Mosquito Net, Door Net, Insect Mesh, Insect Guard, False Ceiling and Elevation. These mosquito nets and structural glazing are appreciated for their dimensional accuracy, optimum performance and durability. We have built a state-of-art infrastructure, which is installed with latest equipment and is handled by our proficient professional. Diligent personnel are hired by us, who possess vast experience and commendable knowledge so as to execute the business activities in a streamlined manner. Our deft engineers ensure to manufacture this range in compliance with the set industry standards and norms. In addition to this, our strong financial stature, timely deliverance and transparent business policies have enabled us to garner a vast client-pool around the nation.